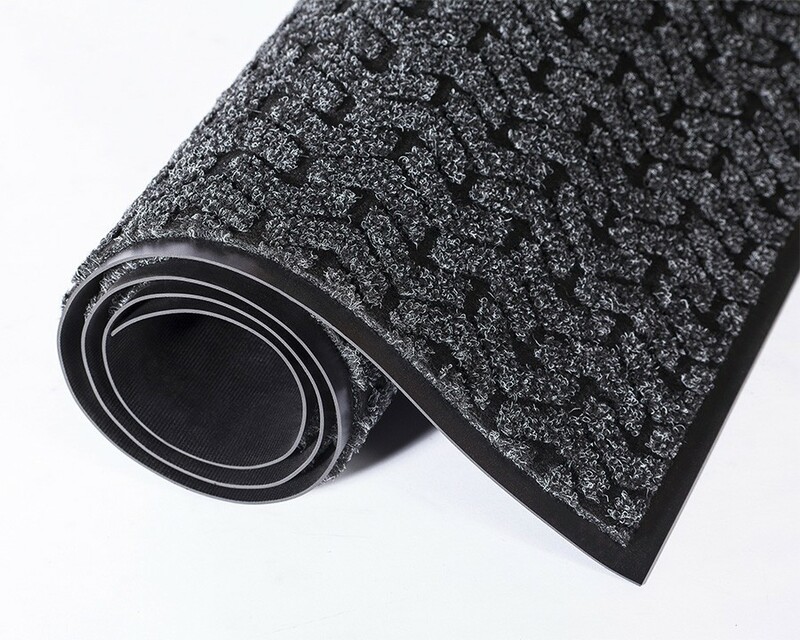 Tire-Track™ is an effective investment for heavy traffic areas! 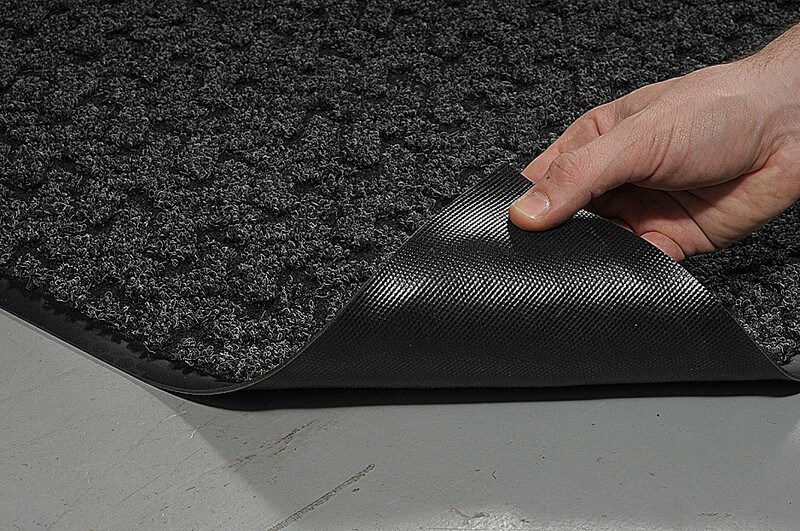 Intelligent solution to reduce maintenance costs and protect floors. 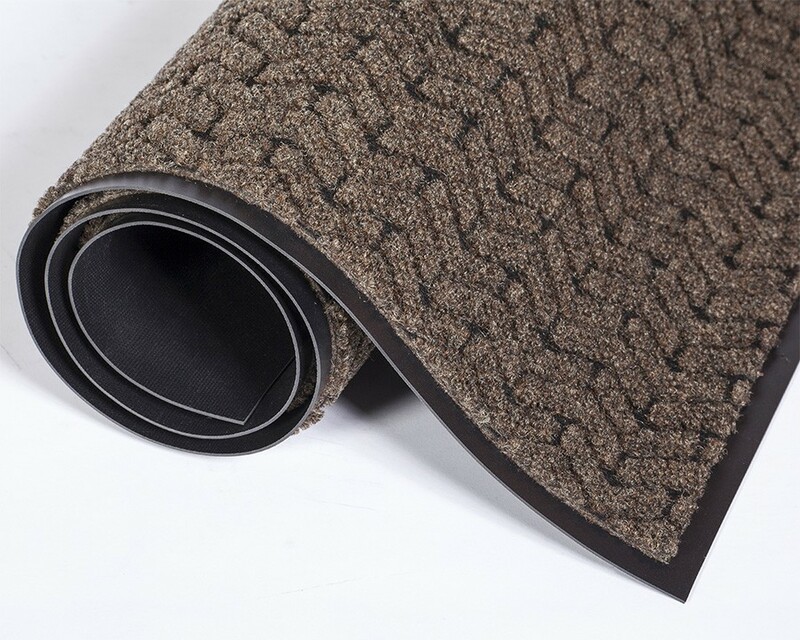 Life span five times longer than standard mats.